LOS ANGELES, CA – As a female Indian immigrant artist, born in Nigeria and raised in America, Nisha’s work explores the crossroads of her different identities. The migration always made Nisha an outsider in her communities where the quintessential tenet of assimilation was, above all else, “don’t act out, or be different.” But as she grew older and began to learn more of what the world had to offer her creative sensibilities, she discovered a power inside her that was longing to be unleashed. Nisha is releasing an EP called “Behavior Self” – a tongue-in-cheek project of pop-poems paired with dance-inducing sounds that empower women and encourage people to think about life through a different lens. 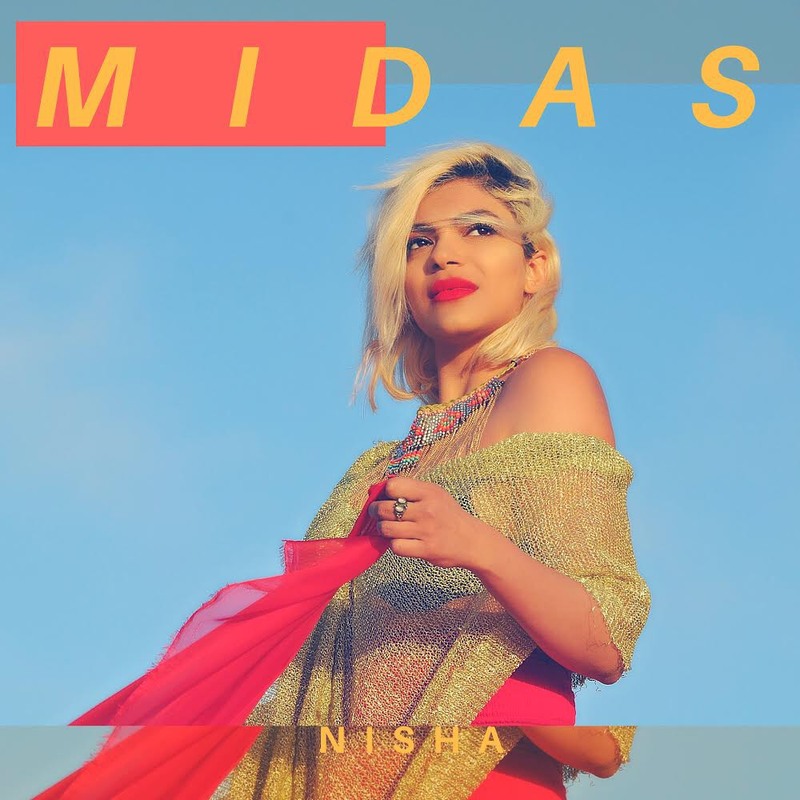 Two other singles from the EP are “Balance” and the most recent release “Midas.” The latter is a focus track that Nisha said is the center for the ideas she’s bringing across the entirety of the project. “Midas,” which was just released this month, is the product of a single, independent woman who was born with two nationalities, coming to understand the value of her intersectional identities. Nisha said, ultimately, the song is about all the hard working people who go unacknowledged – the ones who make beauty out of chaos.